Driven by a love for the design and build process, Andrew and Julia Kuriger have built three homes for themselves and know the full spectrum of feelings associated with building your own home. Because of this they truly believe it is possible to enjoy building enough to choose to do it again and again. When you choose to build with Sentinel Homes Taranaki you get the benefit of Andrew’s 17 years of industry experience as a Designer and Project Manager. Andrew began his career working for some of the best architects in New Plymouth before launching his own architectural practice specialising in residential new builds and renovations. A move to London saw his career take a shift into project management where he oversaw the design, development and installation of urban greening and vertical living-walls in Greater London, the United Kingdom and beyond. Back in New Zealand Andrew was instrumental in the expansion of a growing pre-cast concrete company. He worked with some of the largest construction companies in New Zealand on various civil, commercial and residential projects around the North Island, project-managing, overseeing quality management and heading up the design and drafting processes. Andrew is excited to be back designing and building in the residential sector, this time operating a family-run business alongside Julia. Julia’s passion has always been people, having worked in the social services and not-for-profits sector for 16 years. Working in both New Plymouth and London she used her skills in event planning and project co-ordination to help start up, support and oversee a number of professional and charitable projects. Returning to New Zealand saw Julia turn her focus to their young family, while also establishing a local community project supporting and feeding families facing difficult circumstances. 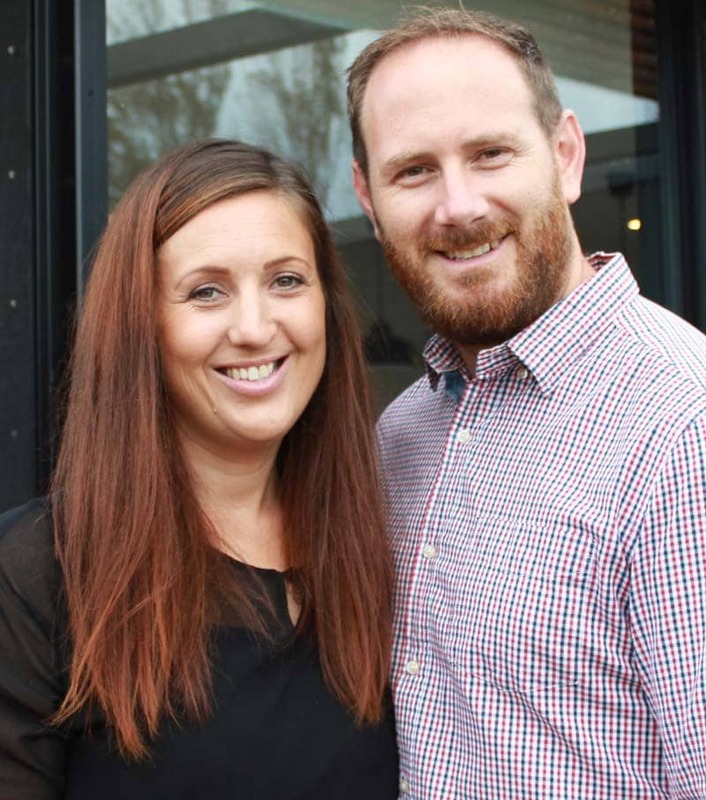 Andrew and Julia are both Taranaki born and bred and know people love this region for the fantastic lifestyle and ability to own your own little patch of New Zealand. They would love to hear from you to discuss your building plans.